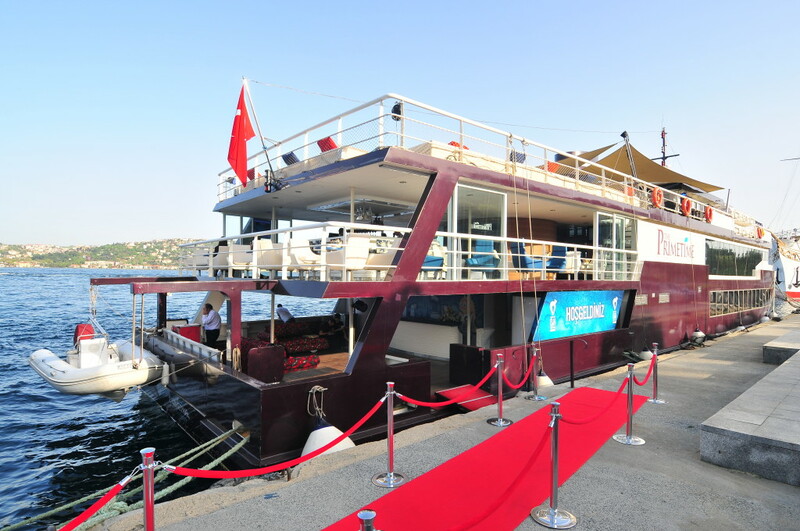 The Primetime Cruise is an excellent choice for memorable parties, product launch events, award shows and private parties. 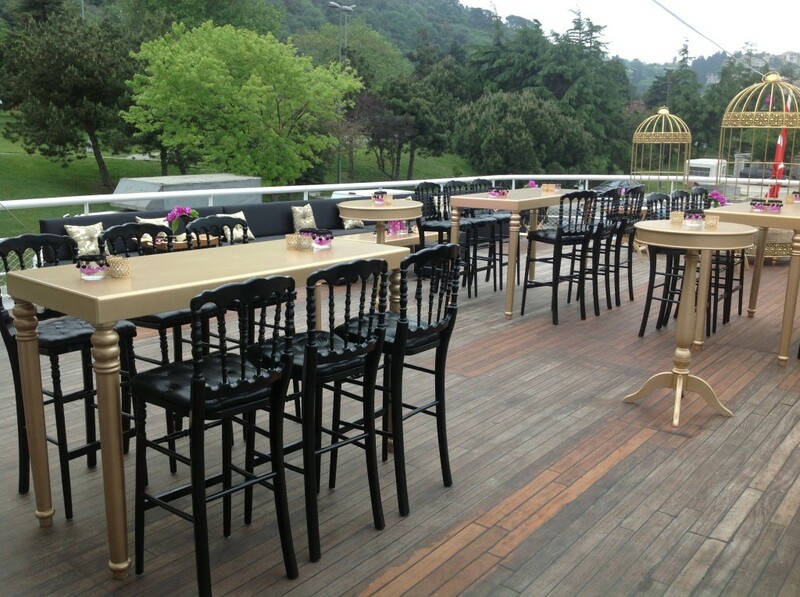 The breathtaking view of Bosphorus combined with rich cocktail and dinner menu selections and quality service makes The Primetime the right address for an unforgettable event. 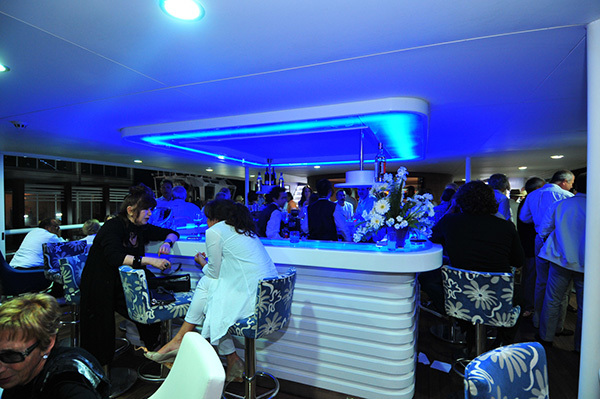 Along with the corporate parties and events The Primetime Cruise hosts private events such as birthdays, farewell parties, anniversaries, baby showers and bridal showers. 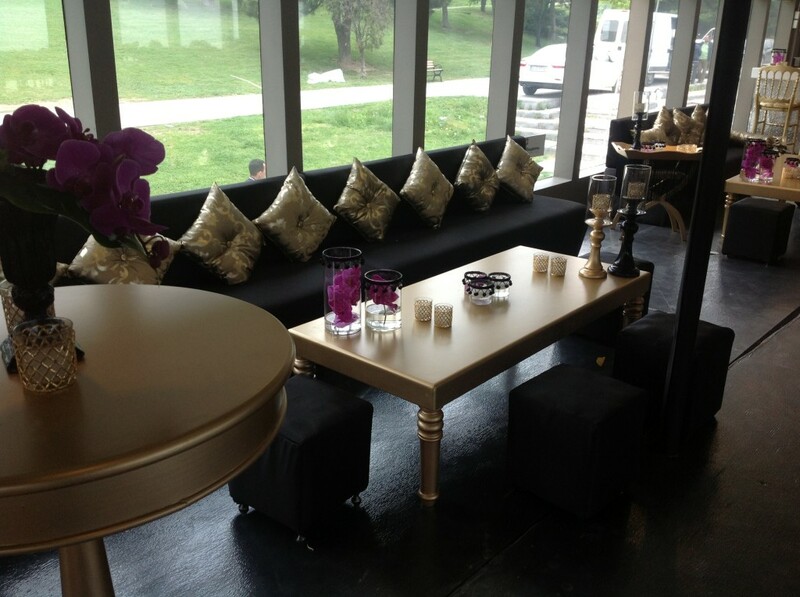 Our event team is ready to help you with your events details from A to Z.